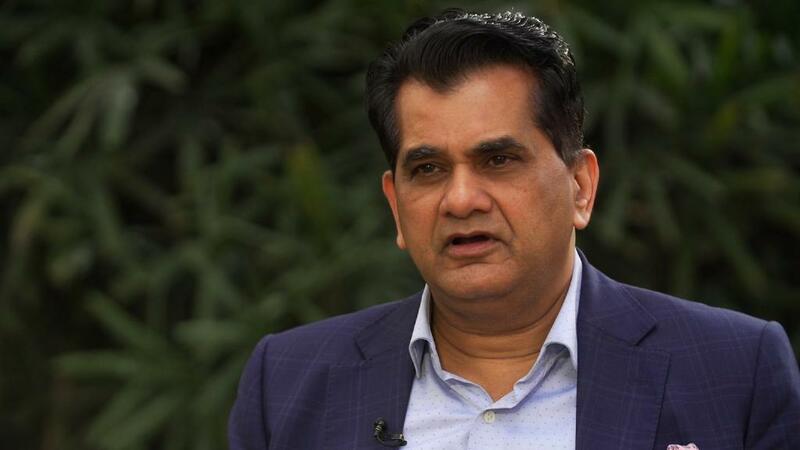 Xiaomi now accounts for over 30% of India's smartphone sales, according to industry estimates. At the end of last year, it broke Samsung's (SSNLF) six-year dominance of the country's fast-growing market. 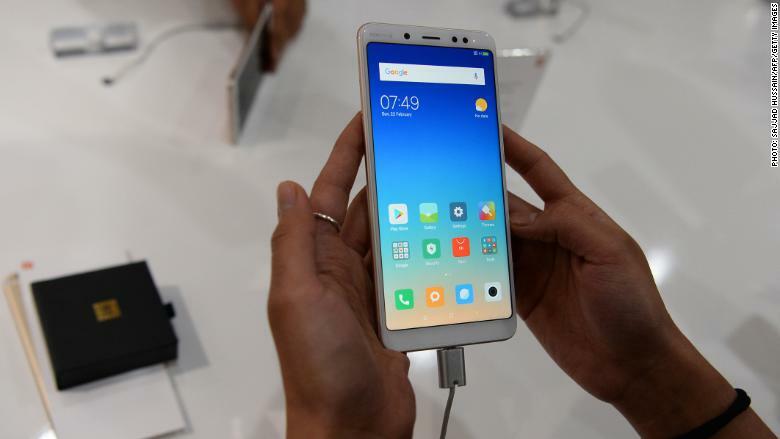 More than 95% of Xiaomi smartphones sold in India today are made in India, allowing the company to avoid the tariffs on imported smartphones that have hobbled rivals such as Apple (AAPL). Apple finally gave in last year, announcing it would start making some iPhone models at a plant in Bangalore. 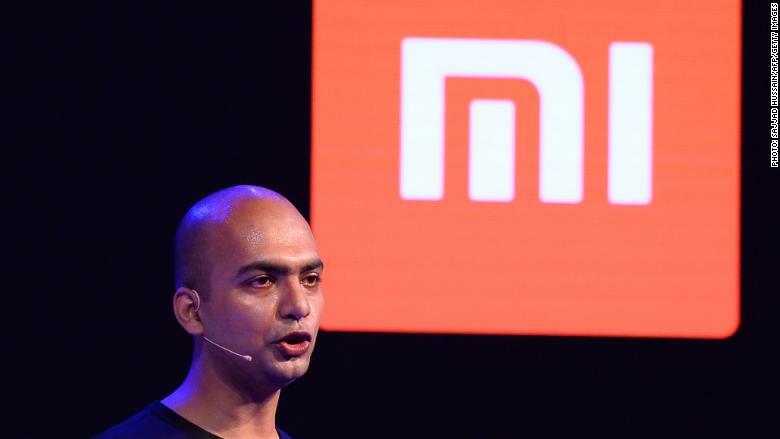 Manu Jain has been with Xiaomi since the company launched in India in 2014.